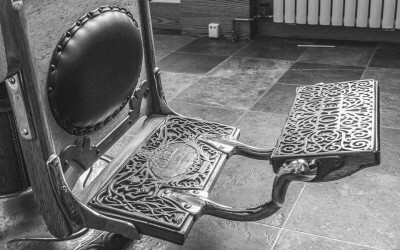 The Humble Barber provides a masculine location for men to get professional grooming services, and purchase grooming and style accessories and products. 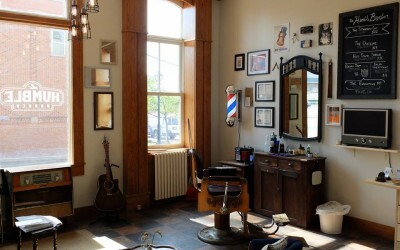 My name is Sean Aylward, I am a Red Seal Journeyman barber, and owner and operator of The Humble Barber. Below, is a little bit about myself and what I want my shop to be. Thanks for coming to my site, checking this out, and I hope to see you at the shop soon. First thing: I love being a barber. I love that I get to hang out with good people all day, and I love the precision and skill that’s involved in cutting hair, and shaving with a straight razor. 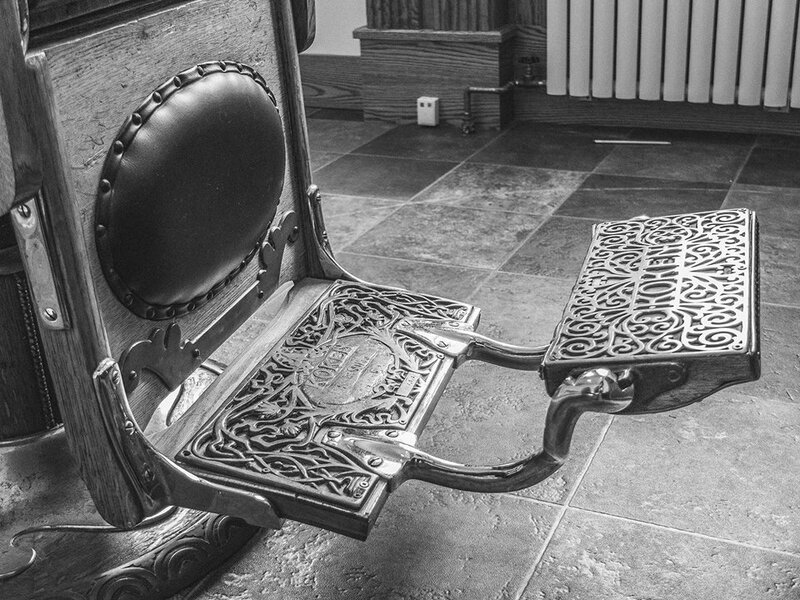 I want The Humble Barber be more than just a barber shop. I want it to be a one stop for everything a man needs to look and feel his best. It’s why I chose to bring in high quality grooming products, and classic shaving tools instead of standardized products. I have learned the value of using products that are made better, and tools that are meant to last, and now I get to share that with my customers. My goal for The Humble Barber is to provide a place for men to refine their own personal style and look, and learn to be more comfortable in their own skin. 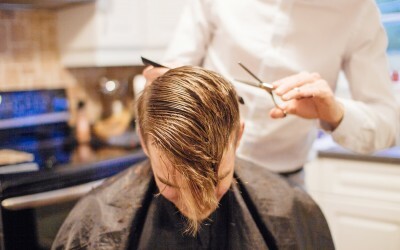 So expect to experience more than a regular stop for a haircut. 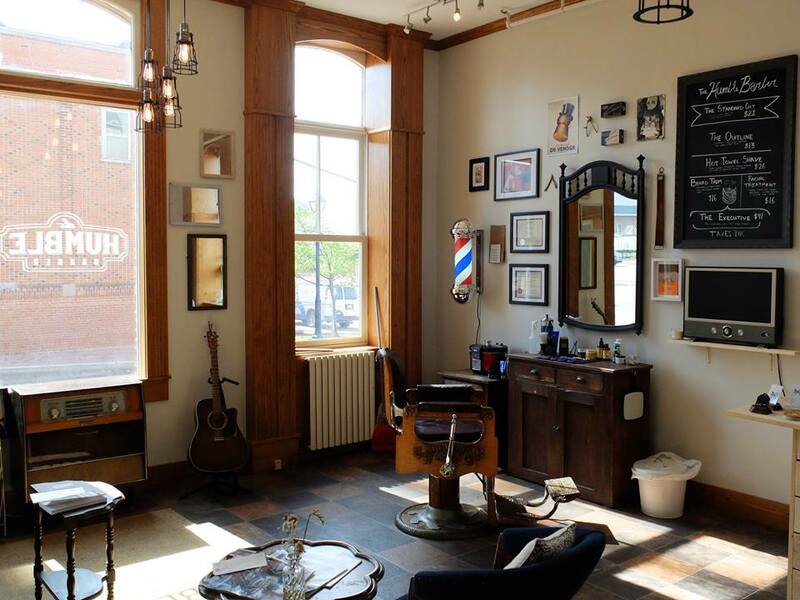 At The Humble Barber, you hear good music, have a professional and comfortable environment, and the highest quality services (you’ve got to try the hot towel shave). You’ll leave looking good, and feeling better.